For anyone who's interested to get Hellblade: Senua's Sacrifice, it's about 50% cheaper on Mexico eShop compared to US @ MX$269.99 (~S$20). To feature the voices in Senua's head in a way that would be realistic regarding actual people suffering auditory hallucinations, the team, based on descriptions by Professor Charles Fernyhough, an expert on the subject, recorded several actors using binaural recording that also records the 3D position of sound, so the voices would sound as close or distant as the actors were to the microphone, replicating the way human ears perceive sounds. noobiee and TrueBeliever_jh like this. 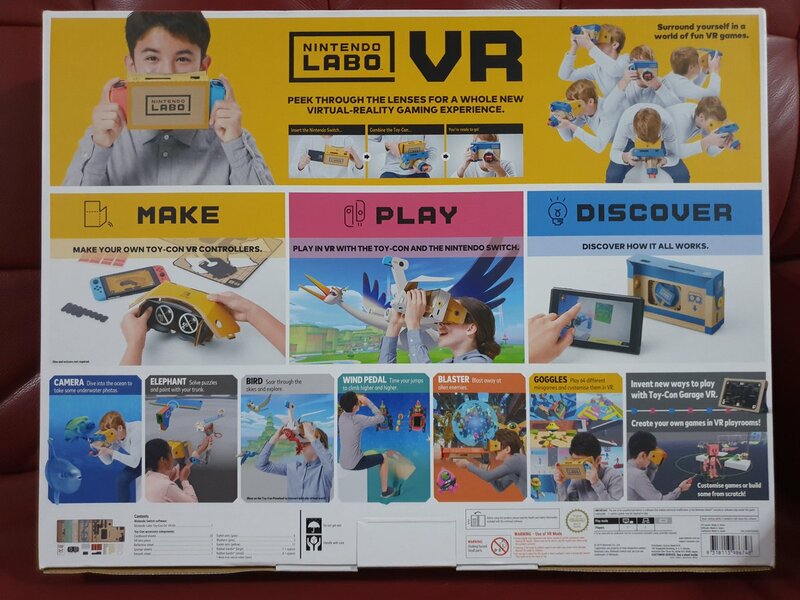 I'm curious how the Labo VR kit works. 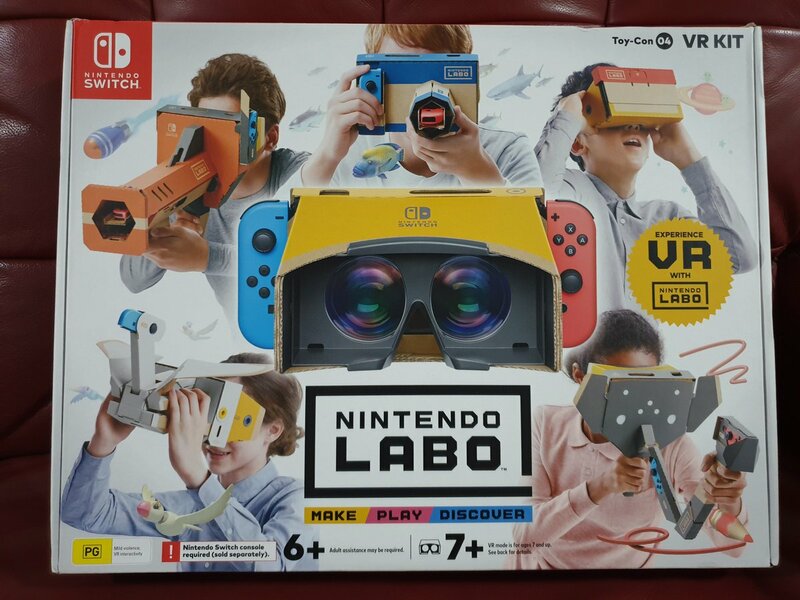 Would it be tiring for the arms to have the VR kit/ Switch set against your face all the time? How to play BOTW for 1 hour with the arms raised the whole time? Do they have a strap to tie the head? It's still in the box. Will only start to assemble with my gal on Friday. There's no strap for the VR goggle. BoTW update is on 25/4. tjhin and straweffigy like this. Last edited by TrueBeliever_jh; 16-04-2019 at 10:33 PM.. He's high up in the sky mah, so appear small lor. any games to recommend after completing BOTW? U nv play ffx before?